With radiant seas of blue and dramatic cliff faces, it’s unsurprising the supremely romantic setting of Kefalonia served as the inspiration for the famous novel, Captain Correlli’s Mandolin. Plan your holidays here and a slice of that paradisiacal fantasy is still up for grabs today. 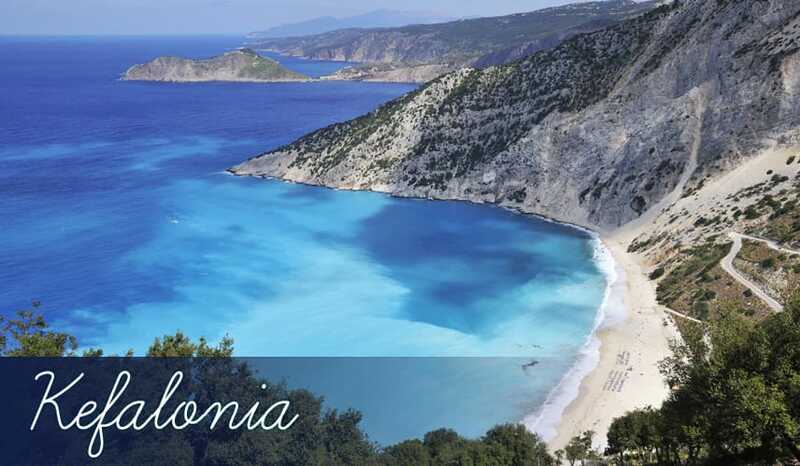 Nestled between Zante and Lefkas in the cluster of Ionian Islands, Kefalonia holidays have managed to retain a traditional character, and the peaceful atmosphere is perfect if you’re just looking to get away from it all on your holidays.